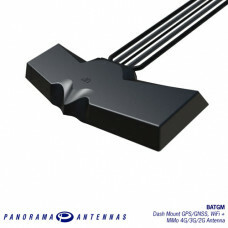 Whether monitoring a fleet of vehicles, tracking valuable cargo or assets, providing navigation services or checking driver behaviour having the right Telematics antenna solution is a critical part of the communication chain. 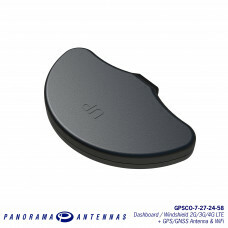 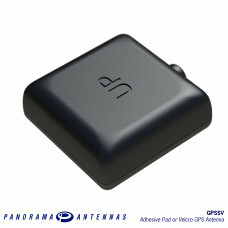 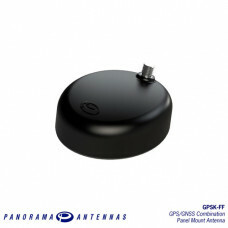 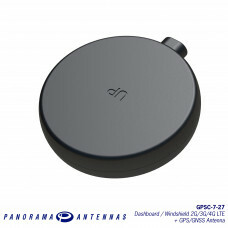 Panorama offers a range of antennas combining resilient high performance GPS/GNSS positioning with other communication technologies such as LTE and WiFi. 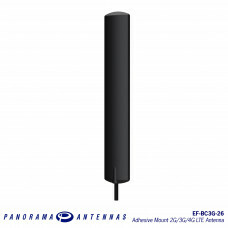 A variety of easy to install and robust internal and external mount solutions are available to service a wide range of applications.